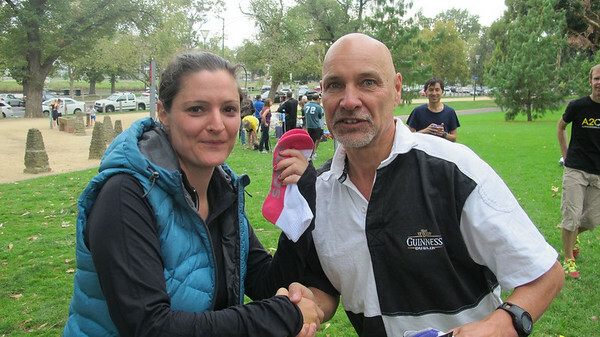 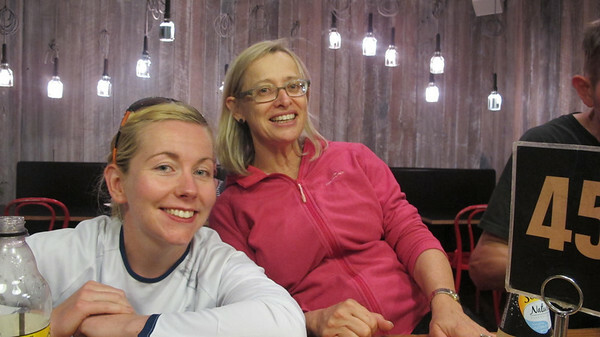 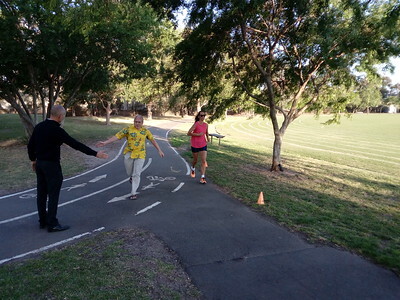 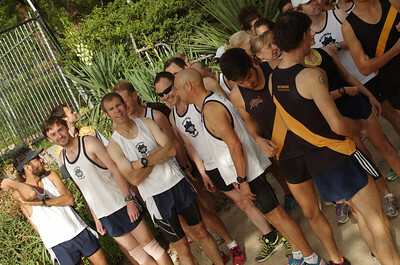 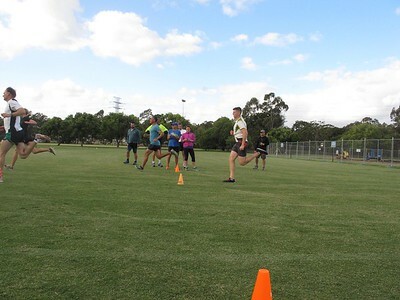 We are an athletics club with a unique blend of serious training and friendly socialising. 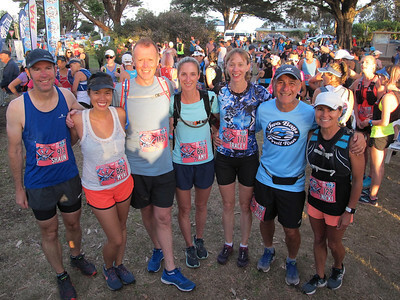 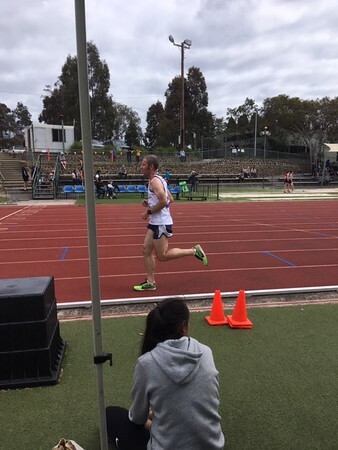 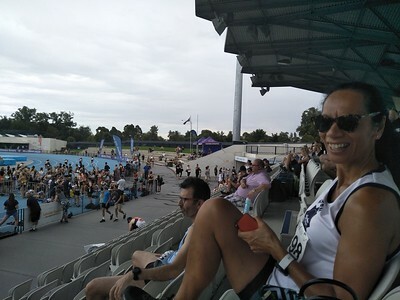 We cater for people with their own fitness goals, as well as being involved in a wide range of athletic competition from CrossCountry races to Track and Field. 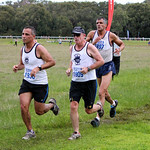 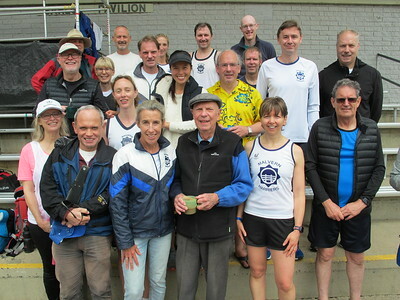 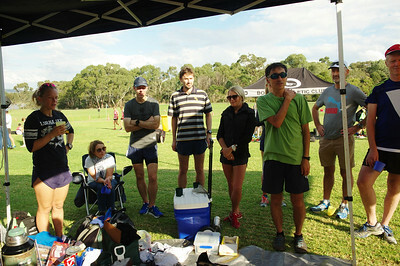 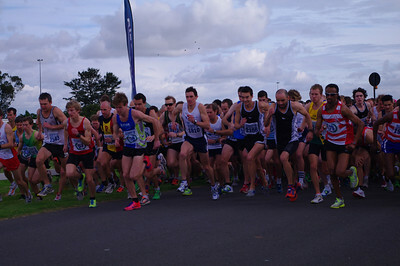 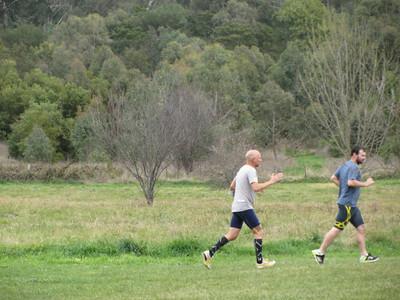 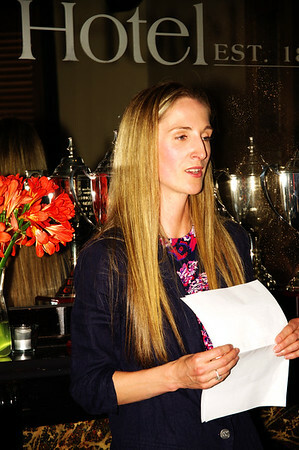 Find out more at www.malvernharriers.com.au.